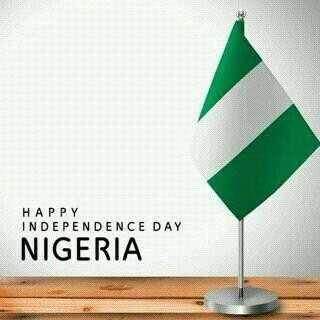 News Happy Independence Day Nigeria! Happy Independence day Nigeria, May we continue to experience love,peace,unity and also grow from strength to strength. So what do you love most about the country,Nigeria?